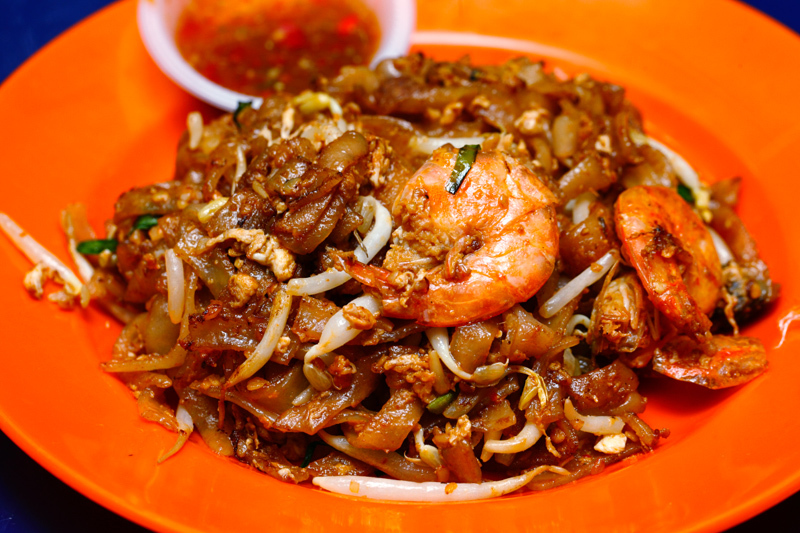 Here are seven tried and tested Char Koay Teow stalls located in KL and PJ to satisfy your fix. 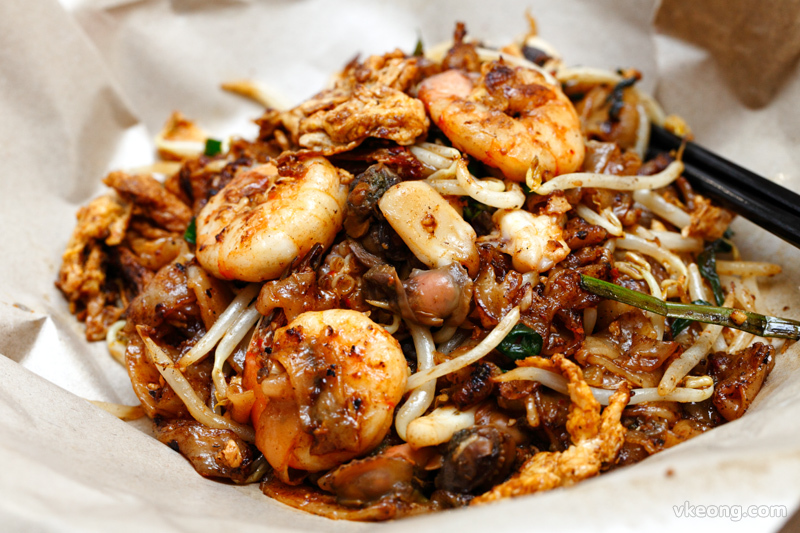 For Malays, Char Koay Teow usually means the lightly fried version in gravy, in which the sauce plays a more important role than ‘wok hei’. 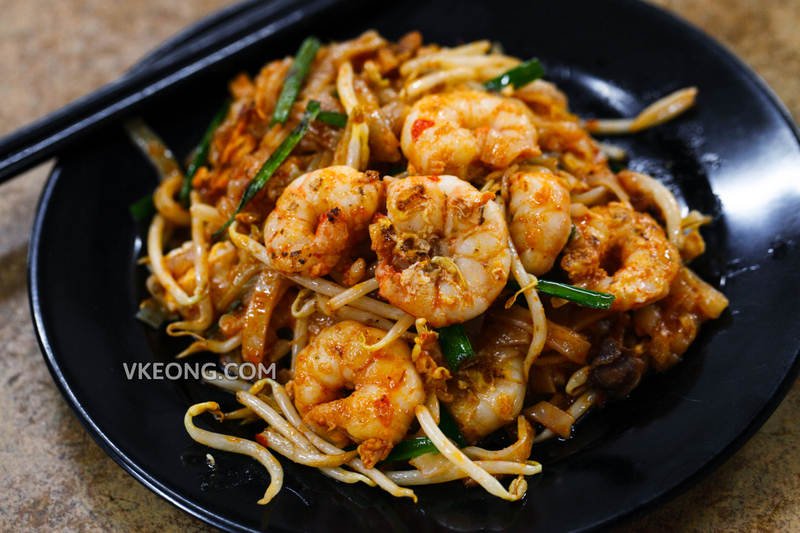 High quality and fresh ingredients aside, every hawker has their own unique blend of soy sauce that distinguishes their Char Koay Teow from the rest. Business hours: 8.30am – 3.30pm daily. I won’t go as far as to say Jalan Batai’s Char Koay Teow is perfect, but it’s darn good and fulfilled whatever I wanted in a delicious plate of char koay teow. Even if I wanted to nitpick, there’s nothing negative I can find to talk about. The noodle had good ‘wok hei’, big, fresh and crunchy prawns, nice heat, plump and juicy cockles and does not taste oily at all. What more can you ask for? Personally, I’d rate the Char Koay Teow here a 8/10, which is already a very high score to give. And just for the record, I am also being extremely nitpicky here. 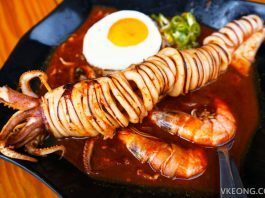 The larger than average portion and generous amount of fresh seafood given in the special version is more than sufficient to justify the price. And lest I forget to mention, Sisters Place is a pork free establishment so there’s no lard used in the noodles. When asked if he’s the nephew of Ah Leng (the famous Char Koay Teow seller in Penang), Frankie said yes. He’s from Penang too and could speak a number of languages including English. The large CKT here is really large and could be quite filling, so no complaints there. Looking at the charred but not burnt surface of the noodles you could tell that it had a nice smoky aroma. And even though the taste is different from Ah Leng’s, I think it’s good that his CKT here has its own uniqueness. The ingredients used by Frankie are also slightly higher in quality and plentiful as noticed in the larger than usual prawns. Aside from being a tad salty, the CKT was absolutely delicious and deep in flavour. 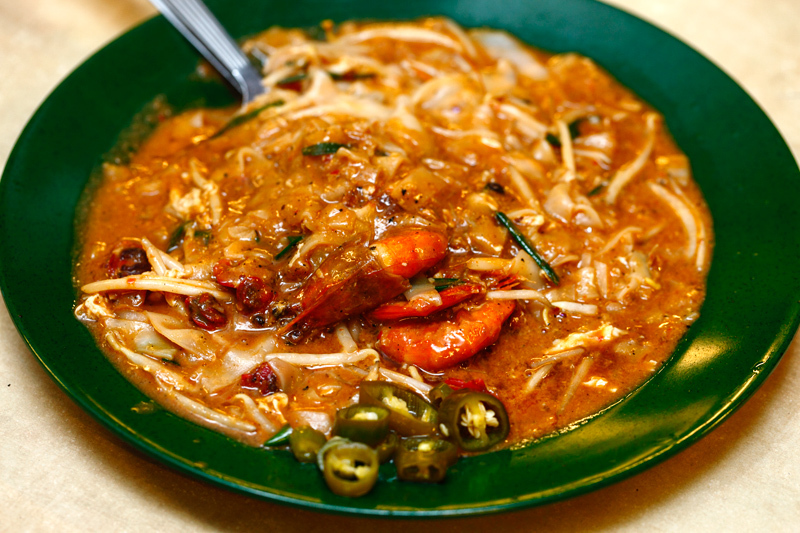 In fact, I’d rank this higher than many already well-known Char Koay Teow stalls in PJ. Top Kitchen is manned by a team of family who hails from Butterworth and they used to operate a restaurant at Bandar Menjalara. However, due to the stress of managing a restaurant, the boss who is also the main cook decided to relocate to Taman Bukit Maluri and operate a hawker stall instead. 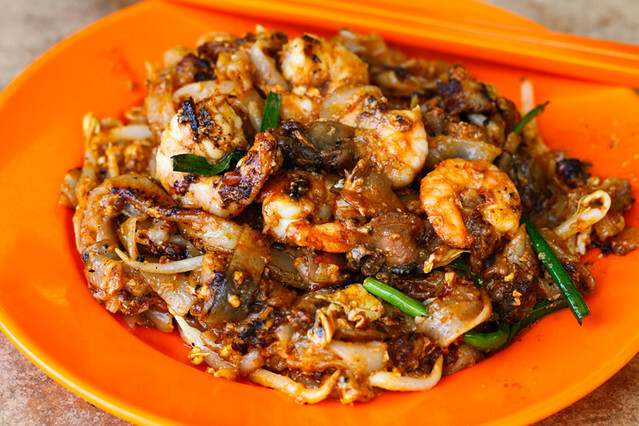 The Char Koay Teow here is every bit as good as you’d expect from a good CKT (RM4.50 for small, RM5.50 for big) – fried plate by plate, uses lard, full of ‘wok hei’, spicy, aromatic and comes with fresh, firm prawns. 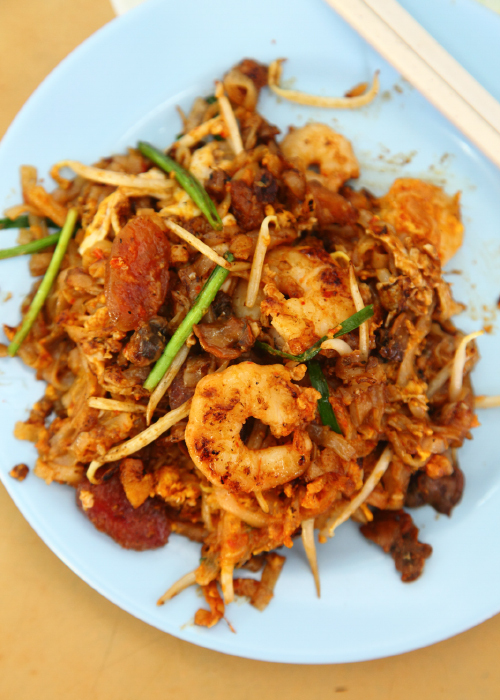 The best quality of the Char Koay Teow at Chuan Lee is its incredible ‘wok hei’. It translates into aroma that you can smell and taste. The skillful heat and wok control the uncle exerts while frying the noodle is apparent. If the wok gets any hotter, or, if the noodle stays in it any longer, it would have been burnt. FYI, he does not entertain requests for additional toppings except for eggs. A small plate costs RM6 and the serving size is just right. 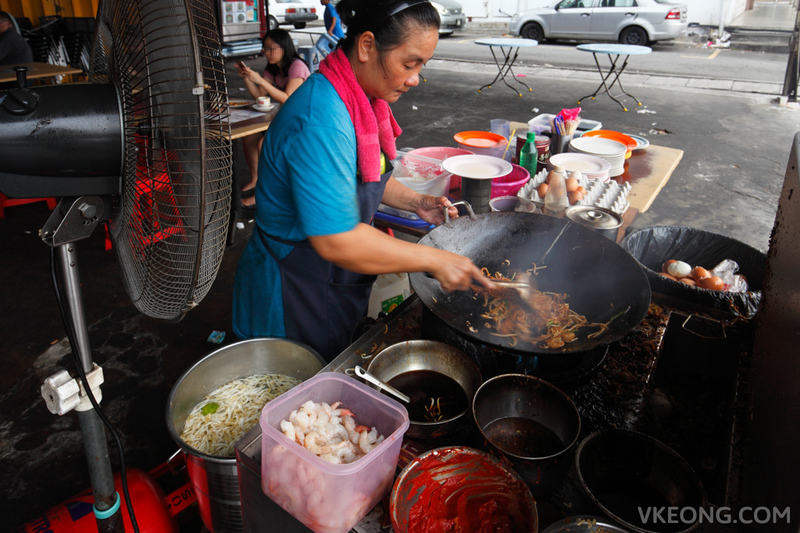 There are countless Char Koay Teow stalls in Klang Valley that include the word ‘Penang’ into their stall name but the taste is always far from being close. Well, not for Sun Hin Loong‘s. 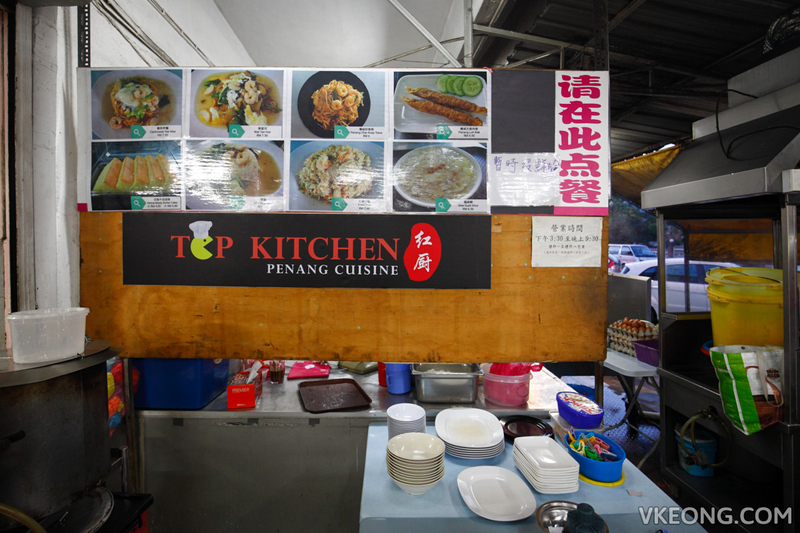 If you wish to have a fix of some authentic Penang Char Koay Teow, this is one of the places to consider. Lau Wan serves pork-free Penang-style Char Koay Teow. 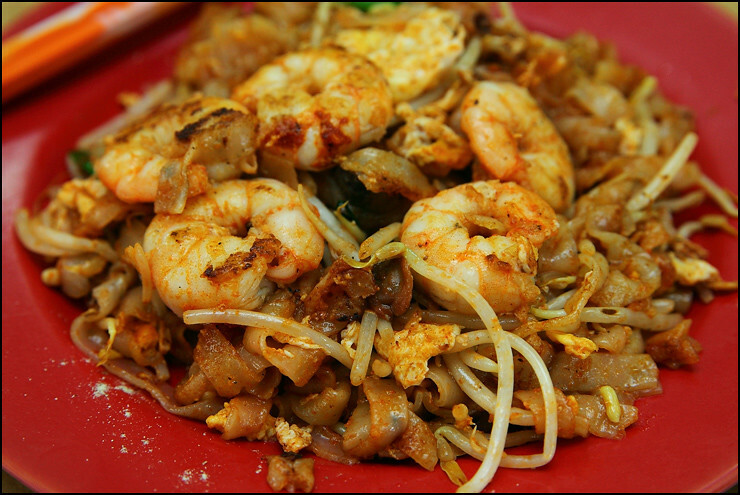 Apparently, his char koay teow is so good that it recently won The Star People’s Food Awards for the best Char Koay Teow category. In fact, it beat the runner-up by almost double the votes. Lau Wan’s style of CKT is pretty much his own and I can’t relate it to any that I have tried before. 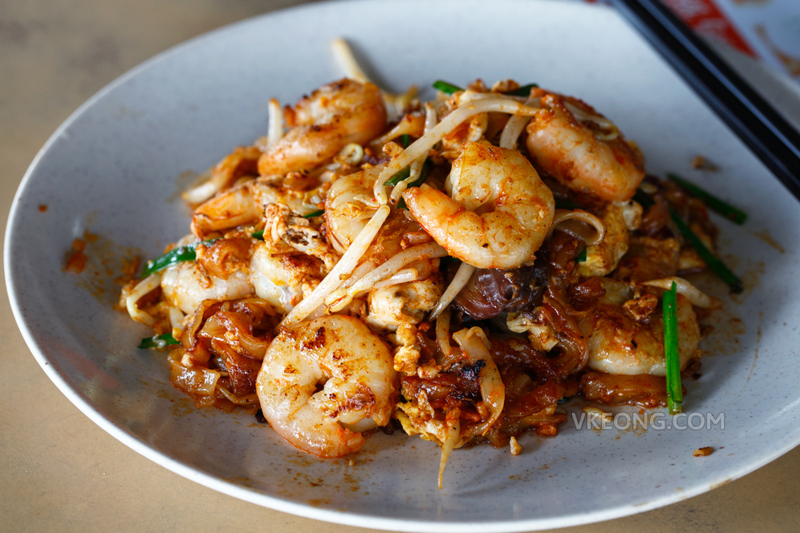 Since his food is catered to mostly Malays and their tastebuds, you will find that his prawns are unshelled and pre-fried in a garlic bits for the added aroma. 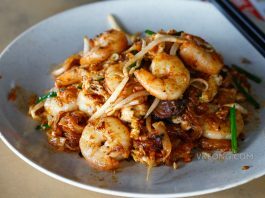 Mie Cord’s Char Koay Teow is slightly on the sweet side with a touch of spiciness – just enough to create some depth in an otherwise rather cloying tasting noodle. For RM5.50, I certainly wouldn’t complain about the reasonable amount of seafood as well, as every mouthful is accompanied by either a cockle or prawn. Depending on your appetite and budget, there are 3 versions of Char Koay Teow here: normal @ RM4.50, big @ RM5.50 or special @ RM10. If you are wondering, the special version simply comes with extra prawns, cockles and a sunny side up so you are just paying for more toppings.